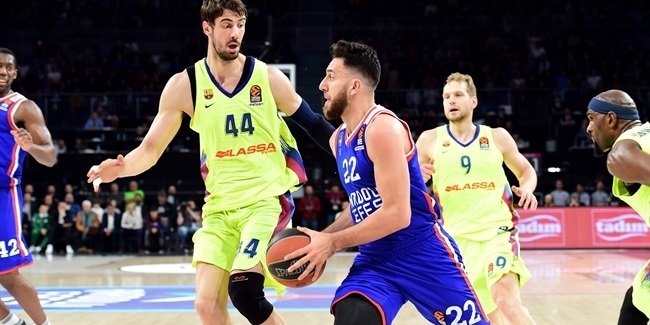 Anadolu Efes Istanbul added another weapon to its backcourt by signing athletic point guard Elijah Johnson for the remainder of the season. 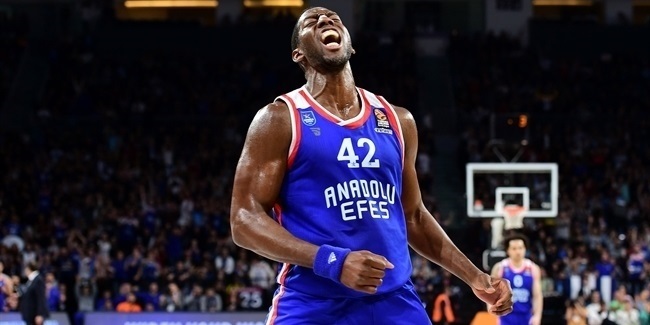 Johnson (1.93 meters, 25 years old) arrives from Turkish third division side Pertevniyal Genclik, which is affiliated with Efes. He averaged 22.3 points on 39.7% three-point shooting, 5.2 rebounds and 3.7 assists in 22 games for the club. Johnson, who was a starter on the University of Kansas team that reached NCAA title game in 2012, has also played for Rosa Radom in Poland and Panelefsiniakos in Greece. 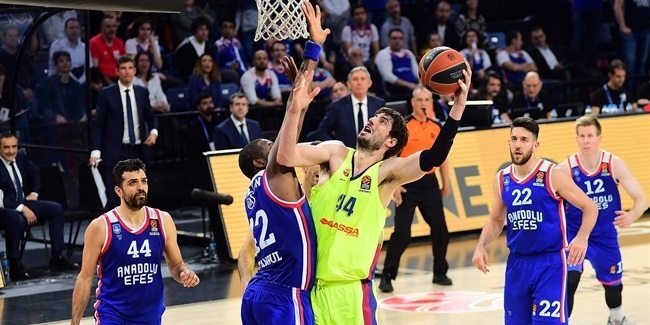 He can make his Euroleague debut with Efes.